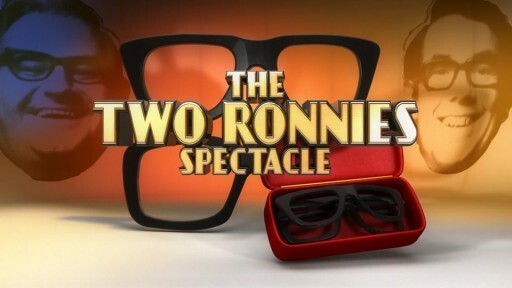 We created opening titles for UKTV Gold’s flagship broadcast about the Two Ronnies. Bringing artefacts to life through the iconic lenses, we articulated the premise of the show and the genius of the duo simultaneously. The Two Ronnies were, and still are, special. This piece had to reflect their brilliance and showcase their unique view of the world…see what we just did there?